Healthy cells prevent joint pain, muscle loss and weak bones—helping to control weight, increase energy, and improve strength and mobility. 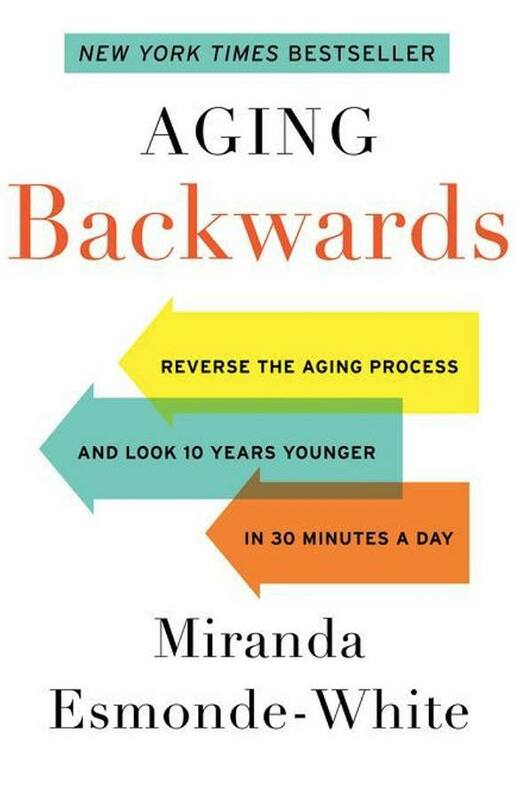 Miranda offers readers of all ages the tools they need to look and feel young. Complete with tips, tools, and her Eight Basic Age-Reversing Workouts accompanied by instructional photos and web clips, Aging Backwardswill help you grow younger, not older!